Radiographics. 2007 May-Jun;27(3):617-37; discussion 637-9. Review. Kim SJ, Lee KS, Ryu YH, Yoon YC, Choe KO, Kim TS, Sung KJ. 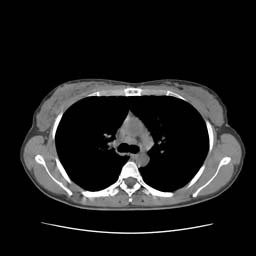 Reversed halo sign on high-resolution CT of cryptogenic organizing pneumonia: diagnostic implications. AJR Am J Roentgenol. 2003 May;180(5):1251-4. Arakawa H, Kurihara Y, Niimi H, Nakajima Y, Johkoh T, Nakamura H.
Bronchiolitis obliterans with organizing pneumonia versus chronic eosinophilic pneumonia: high-resolution CT findings in 81 patients. AJR Am J Roentgenol. 2001 Apr;176(4):1053-8. Johkoh T, Muller NL, Akira M, et al. Eosinophilic lung diseases: diagnostic accuracy of thin-section CT in 111 patients. Kim Y, Lee KS, Choi DC, Primack SL, Im JG. The spectrum of eosinophilic lung disease: radiologic findings. J Comput Assist Tomogr. 1997 Nov-Dec;21(6):920-30. Ebara H, Ikezoe J, Johkoh T, Kohno N, Takeuchi N, Kozuka T, Ishida O. 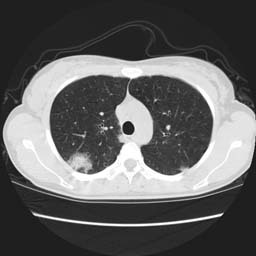 Chronic eosinophilic pneumonia: evolution of chest radiograms and CT features. J Comput Assist Tomogr. 1994 Sep-Oct;18(5):737-44. Yoshida K, Shijubo N, Koba H, Mori Y, Satoh M, Morikawa T, Abe S.
Chronic eosinophilic pneumonia progressing to lung fibrosis. Eur Respir J. 1994 Aug;7(8):1541-4. A clinical study of idiopathic eosinophilic pneumonia. Mayo JR, Muller NL, Road J, Sisler J, Lillington G.
Chronic eosinophilic pneumonia: CT findings in six cases. AJR Am J Roentgenol. 1989 Oct;153(4):727-30. 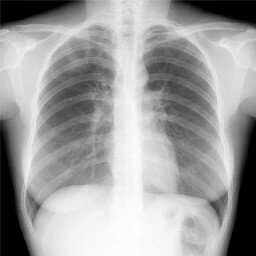 Tzilas V, Bastas A, Provata A, Koti A, Tzouda V, Tsoukalas G.
The “reversed halo” sign in pneumonococcal pneumonia: a review with a case report. Eur Rev Med Pharmacol Sci. 2010 May;14(5):481-6. Review. Marchiori E, Zanetti G, Hochhegger B, Carvalho JF. 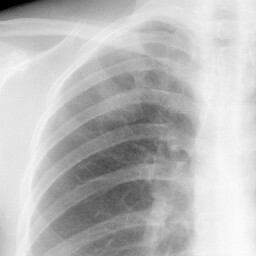 Sarcoid cluster sign and the reversed halo sign: Extending the spectrum of radiographic manifestations in sarcoidosis. Eur J Radiol. 2010 May 18. [Epub ahead of print] No abstract available. Marchiori E, Grando RD, Simoes Dos Santos CE, Maffazzioli Santos Balzan L, Zanetti G, Mano CM, Gutierrez RS. 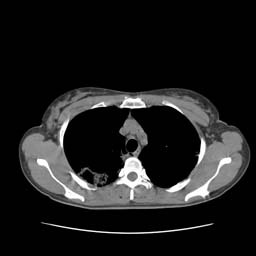 Pulmonary tuberculosis associated with the reversed halo sign on high-resolution CT.
Br J Radiol. 2010 Mar;83(987):e58-60. Benamore RE, Weisbrod GL, Hwang DM, Bailey DJ, Pierre AF, Lazar NM, Maimon N.
Reversed halo sign in lymphomatoid granulomatosis. Br J Radiol. 2007 Aug;80(956):e162-6. Arai T, Inoue Y, Ando S, Inoue K, Tsuyuguchi K, Suzuki K, Hayashi S, Kitaichi M, Akira M, Sakatani M.
Nihon Kokyuki Gakkai Zasshi. 2007 Aug;45(8):621-6. Japanese. Ueda S, Inoue R, Tanaka K, Mizumori Y, Kawamura T, Nakahara Y, Mochizuki Y, Kobashi Y.
Nihon Kokyuki Gakkai Zasshi. 2007 Mar;45(3):248-52. Japanese. Gasparetto EL, Escuissato DL, Davaus T, de Cerqueira EM, Souza AS Jr, Marchiori E, Muller NL. 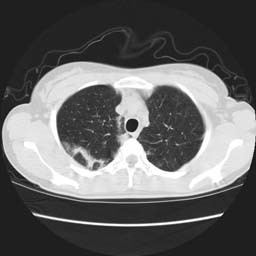 Reversed halo sign in pulmonary paracoccidioidomycosis. AJR Am J Roentgenol. 2005 Jun;184(6):1932-4.